If a good beginning bodes well, Drone Wings is certainly destined to do great things in the social good sector. 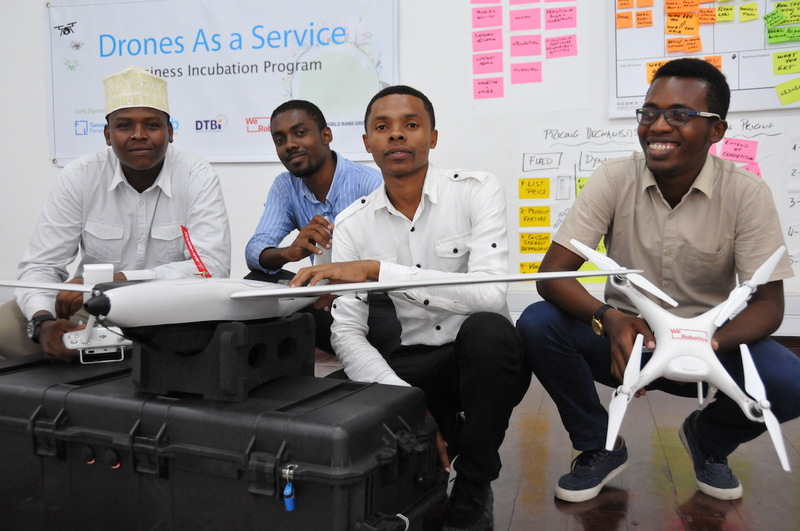 Since its incorporation in February 2018, the start-up born from Tanzania Flying Labs’ Business Incubation Program has been moving full steam ahead over the past eight months with almost seventeen projects under its belt. Robotics for social good is the very foundation of Drone Wings’ modus operandi and the engine behind every initiative, from using UAV to solve challenges to training and mentoring other professionals to be part of their network of like-minded change-makers. One of the company’s key areas of operations is humanitarian work. 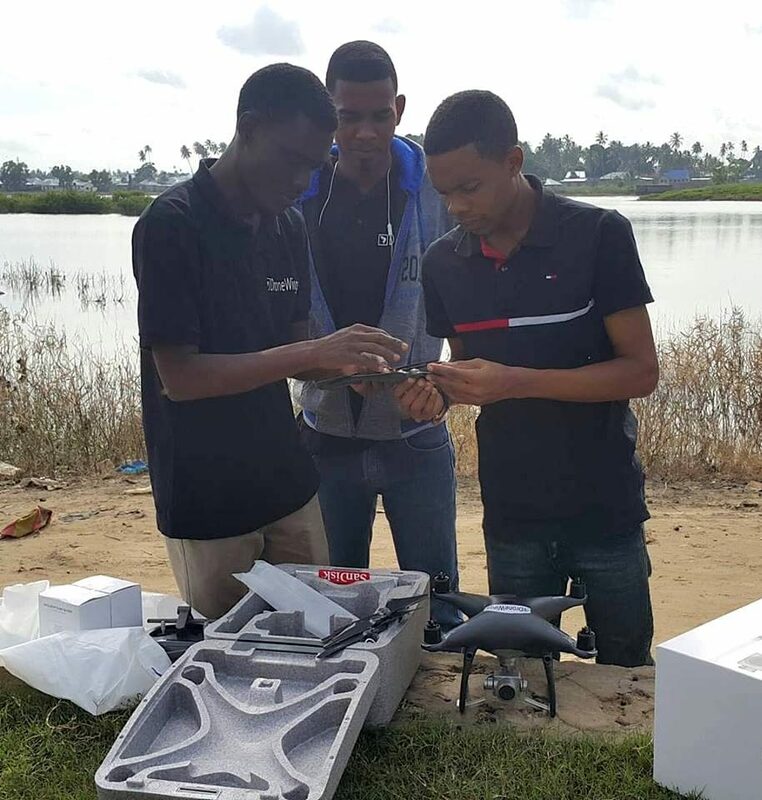 Last April, Drone Wings teamed up with The State University of Zanzibar (SUZA), WeRobotics and Tanzania Flying Labs to bring an innovative approach to disaster management in the Unguja island. The Zanzibar Urban West Region is annually hit by severe floods which result in property damages and loss of lives. Despite several efforts being made at a urban planning level to contain, if not at all halt flood related issues, new technologies such as drones had not yet been given serious consideration until Drone Wings decided to take the lead. By surveying the area with drones and generating data products, the company fulfilled two important purposes: reporting dramatic conditions in inaccessible flooded areas through a bird’s-eye view but more importantly, creating a risk map for decision-makers to evaluate prone areas and develop preventive measures that facilitate the evacuation process during disasters. 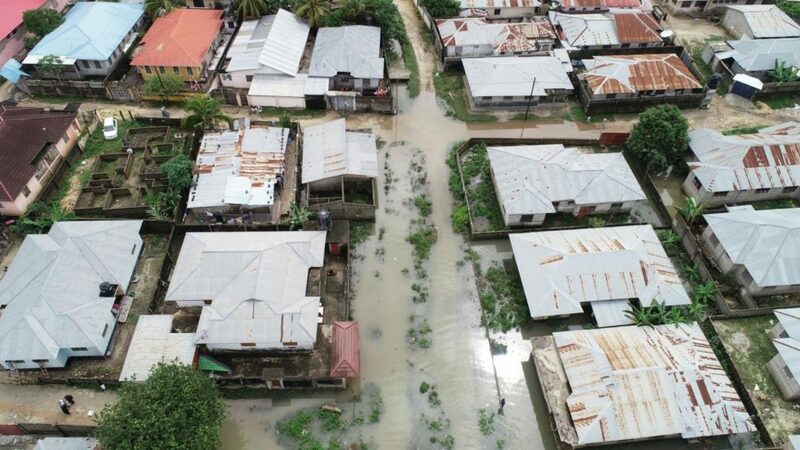 Drone Wings’ aerial caption of the flooded Unguja island, Zanzibar West region. Besides using drones for surveys and mapping, the young African company stands out for its well-structured series of localized workshops, seminars and boot camps which strongly reflect WeRobotics’ and Tanzania Flying Labs’ philosophy of knowledge sharing and inclusive participation. 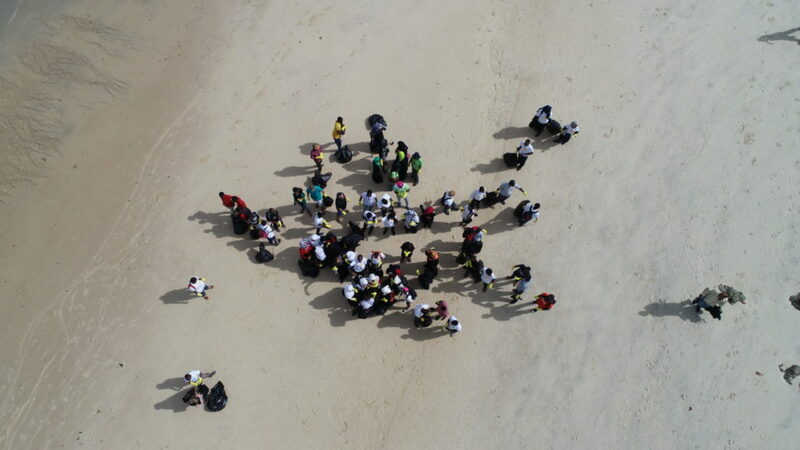 Training programs have been organized for the AL-Fattah Charitable Association to integrate drone operations in their social good daily activities, and for the locals in the Seychelles in partnership with WeRobotics. But it was the first outreach program with the students of Master of Science in Climate Change & Natural Resources Management at the State University of Zanzibar that made Drone Wings particularly proud. Learning everything about drone technology, aerial imaging and outputs for their projects means opening a unconventional path for their future careers and giving them the tools to embrace it at an early stage. Mentoring the next generation and empowering future leaders has inspired most of the projects undertaken by Drone Wings in its yet very short business life. Whether it is through helping students from the State University of Zanzibar on beach cleanup with the Institute of Tourism or working with youth from YALI Network, YUNA Zanzibar, Pamoja Youth Initiative, Faraja Initiative, ZAFAYCO, IYSED, to name a few, Drone Wings is giving Corporate Social Responsibility a brand new meaning. Drone Wings working with YALI Network. In the pipeline there are several other inspiring projects, including “FLY WITH A GIRL” aimed at training more women in STEM (Science, Technology, Engineering and Mathematics), increase their visibility in the drone industry and contribute to the UN’s Sustainable Development Goals of achieving gender equality and empowering all women and girls. Drone Wings has taken the proverbial first step toward change—and it’s racing at a breakneck pace. Stay tuned!